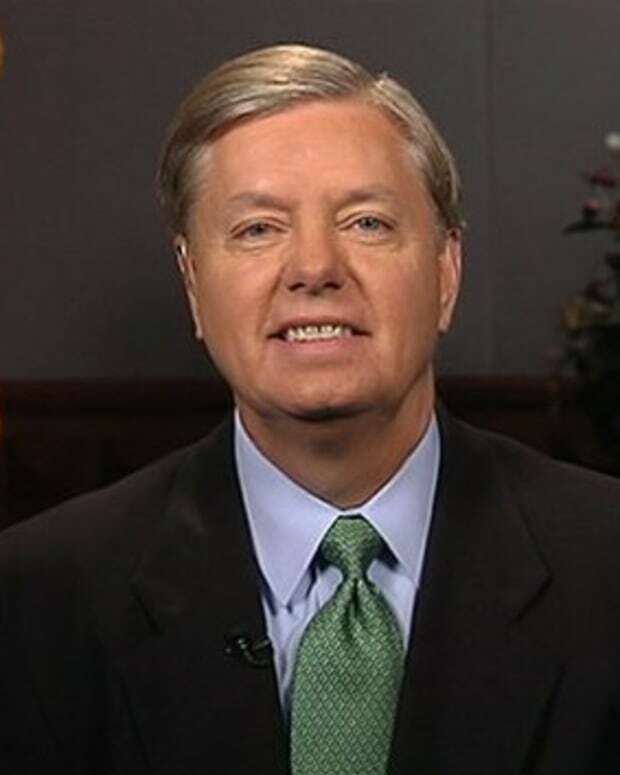 Sen. Lindsey Graham (R-S.C.) told Fox News on Monday that he plans to block every Senate appointment until the survivors of the 2012 Benghazi attack in Libya testify before a special congressional committee. Graham’s statement comes just as Sen. Harry Reid (D-Nev.) plans to call for a vote on three nominees to the United States Court of Appeals for the District of Columbia Circuit, the second most powerful court in the U.S., which is now largely conservative. A new report on Benghazi was aired on CBS’ “60 Minutes” Sunday night. Analayists in the report called the attack pre-planned, which goes against the White House’s stance that they were unsure of the nature of the attack for weeks after it claimed the lives of four Americans, including Ambassador Christopher Stevens. 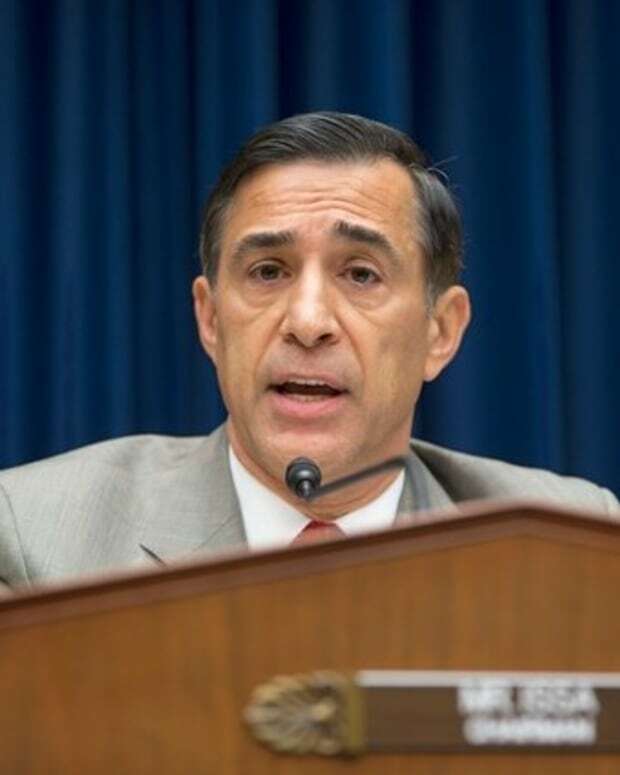 GOP members of Congress have alleged a cover up on the part of the administration. 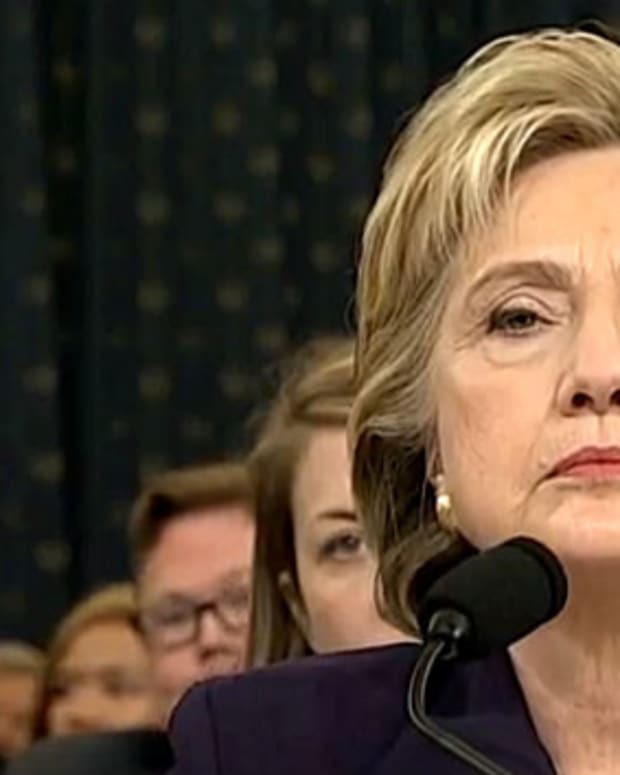 Republicans Have High Expectations for Benghazi Testimony: "Dam Is About to Break"